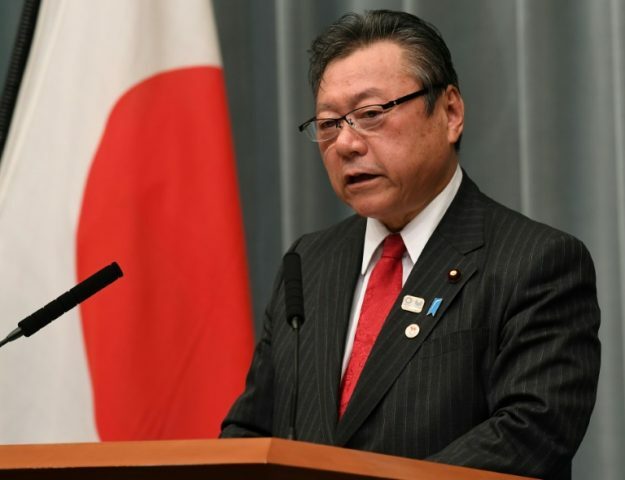 Japan’s new cyber-security minister has left his country in a stupor by saying he has never used a computer. The 68-year-old was appointed to his post last month. His duties include overseeing cyber-defence preparations for the 2020 Olympic Games in Tokyo.